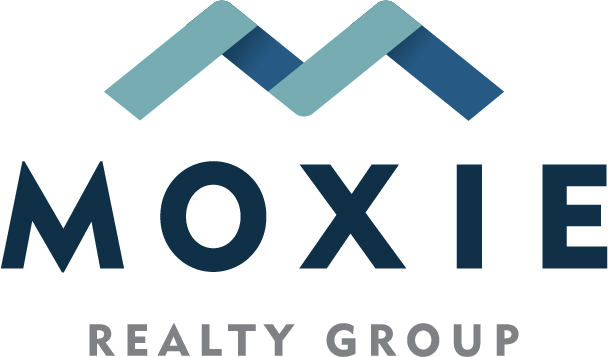 The Moxie Realty Group was formed by two dynamic agents, Kelli Moore and Darcia Wilson. Together they combine their knowledge, tenacity, and long standing commitment to excellent customer service into a team that is creating a satisfying and successful real estate transaction. We know you, our clients, are best served by having two agents working hard for you, rather than just one. 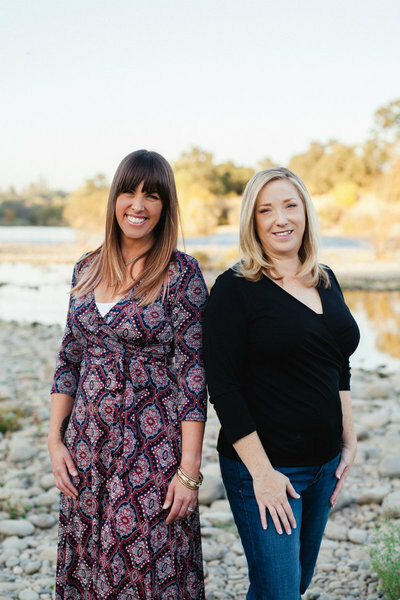 In addition to Kelli and Darcia, our team includes reputable lenders and a transaction administrator, to ensure you are in the best hands. We know that buying and selling real estate can be a complex journey and we are here to guide and protect you every step of the way. Kelli has been in the customer service industry for over 18 years. Specializing in customer satisfaction. She excels in listening to our clients wants, needs, and budget. She has been in investing in real estate properties and turning them into homes for over 15 years. Her desire is for everyone to be able to own a place they want to call home. Kelli has a dedicated work ethic and a strong drive to master any task she takes on. You will see this in her determination to make our clients goals a reality. Darcia loves helping people! Home buying and selling can be one of the most stressful things to do, and she is always there to help navigate you through the process and hand you the keys to your new home. She handles every aspect of the real estate transaction, from buying your first home, to selling your family home, to downsizing or relocating, Our clients appreciate her willingness to go above and beyond to meet their needs, as well as her commitment to protect your interests through the entire process. We are not just your real estate agents during the transaction; We are your trusted source of information throughout your time as a homeowner and beyond. Being apart of Keller Williams Realty, which is ranked the Number 1 Agency in the country means we will do everything possible to make your American dream of buying or selling your house a reality. We would love to guide your through the process and get you into the place you want to call Home! To find out how Moxie Realty Group Gives Back click on CoMission click here!